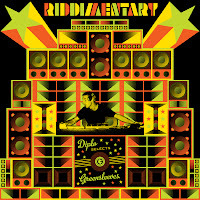 Caribbean Lifestyle Media-Diplo recently teamed up with Greensleeves Records to re-release a collection of Reggae classics called Riddimentary . Expect to hear hits like, Anarexol - Eek-A-Mouse;Water Pumping - Johnny Osbourne; and Telephone Love - J.C. Lodge. 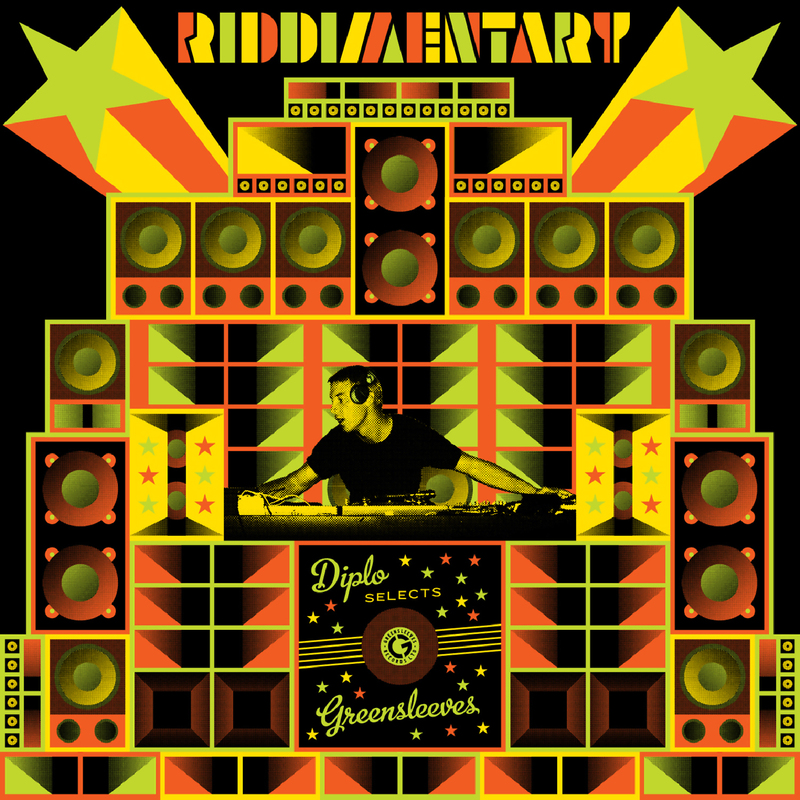 Riddmentary will be available February 15th, 2011 via Amazon .